PRODEVAL is a French company that has, since 1990, been specialized in the treatment and recovery of biogas issued from the methanisation of organic waste. 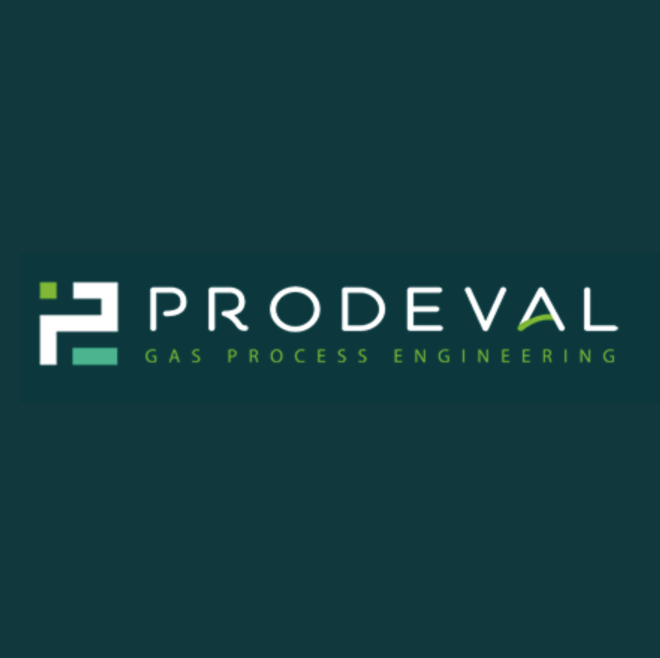 An independent and human-sized company, PRODEVAL has broadened its skills over the last three decades in order to provide its clients with innovative and made-to-measure solutions, in response to all of the issues linked to biogas. Faced with the challenges of the energy transition, PRODEVAL is a player in the development of the biogas and bioNGV sector in France and in Europe. Surrounded by local and specialised partners, we design and manufacture our main technologies (biogas treatment, biomethane production, production and distribution of bioNGV) in the Drôme, and it is important to us that we are part of the local business community.